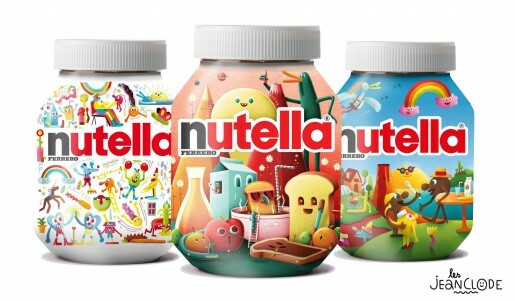 Nutella is just about the greatest thing on earth… So naturally we are delighted they asked the amazing Les Jeanclode to realise three tasty designs for their limited edition packaging. One of them will soon be found in French stores! See more of Les Jeanclode’s work here.